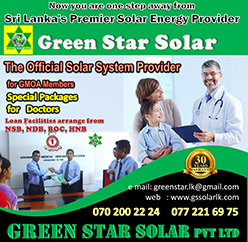 Establishment code, Transfer circular of Grade Medical officers and by consensus of the stake holders. 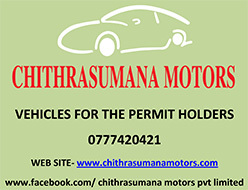 to- date due to administrative failures. Today, DoH operates without a data base of Medical Officers. 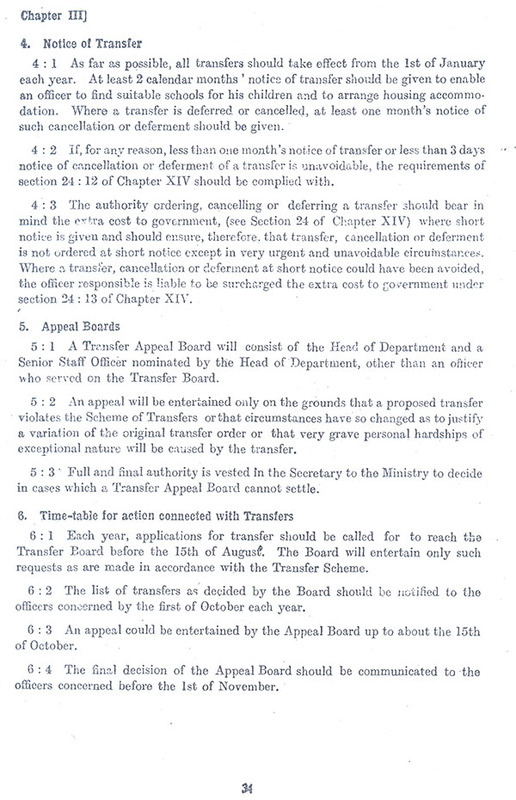 ‘Annual transfers’ is the most vital component in MHRRD and all other transfers evolve around it. However, we have observed that annual transfers were never ordered on time and the delays were extremely significant and unacceptable. Heads- of- Institutions, which has become the norm. 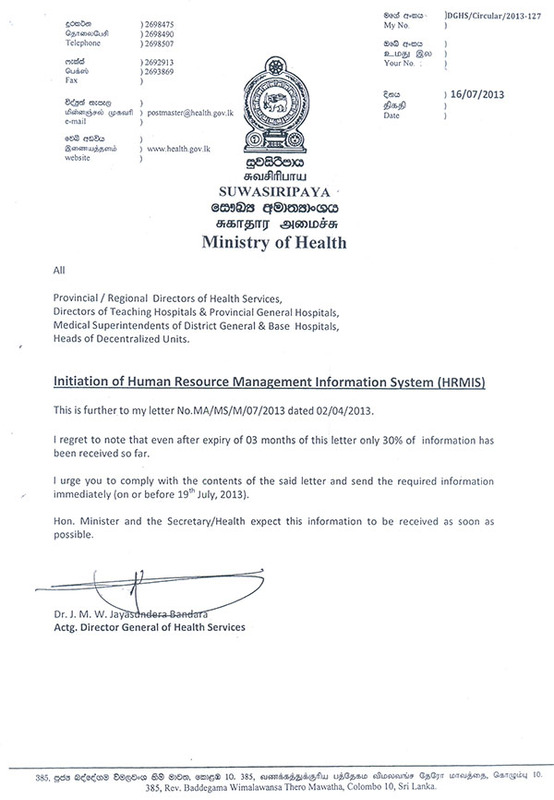 HRMIS was also unsuccessful due administrative failures and insubordination in the Ministry of Health. 1. 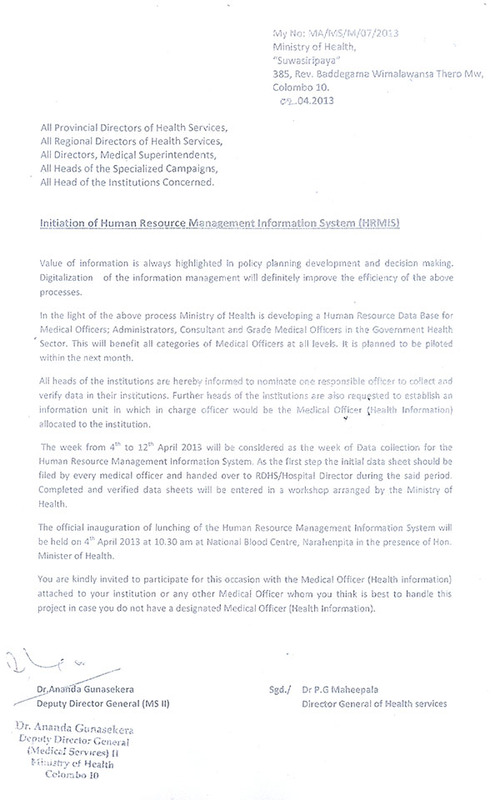 Establishment of a computerized data base of medical professionals.